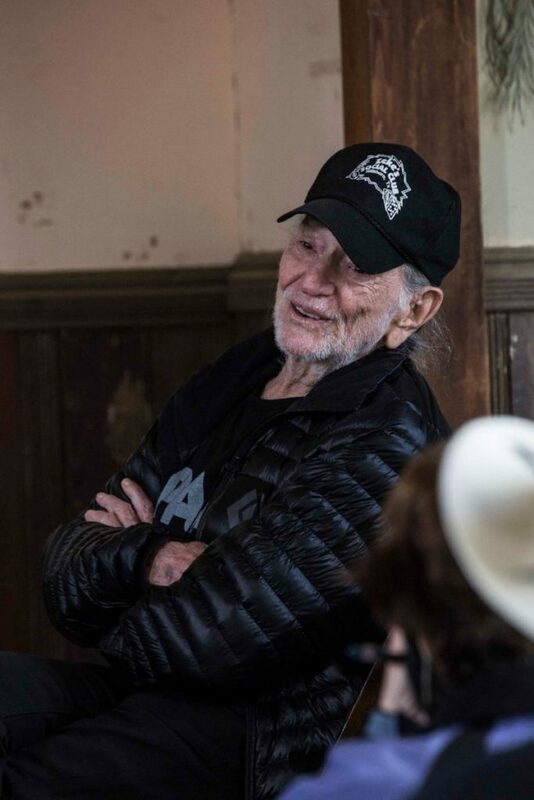 Thanks, Janis Tillerson, for sharing some candid photos from the sneak preview of Willie Nelson’s new album, “Ride Me Back Home “, in Luck on Saturday. 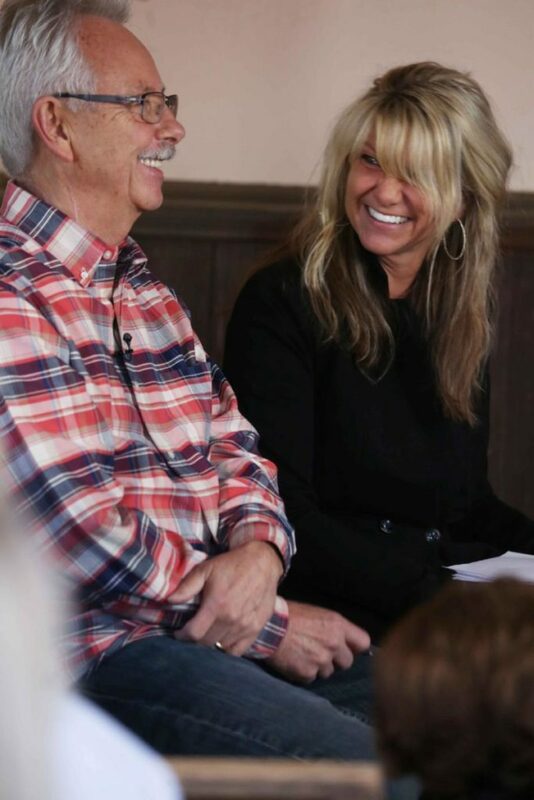 Paula Nelson interviewed Buddy Cannon, who produced the new album which will be released in June. I love these sweet candid photos. 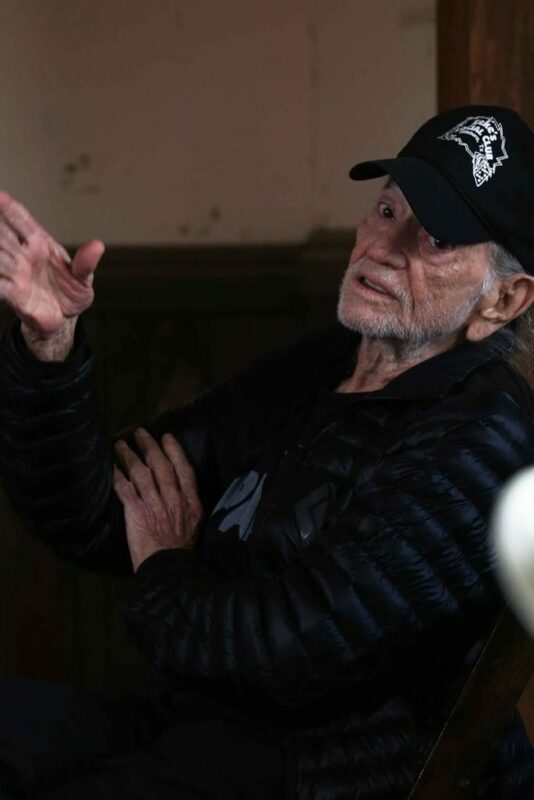 This entry was posted on Sunday, April 14th, 2019 at 8:32 pm and is filed under Albums. You can follow any responses to this entry through the RSS 2.0 feed. You can leave a response, or trackback from your own site. Thank you so much for sharing! 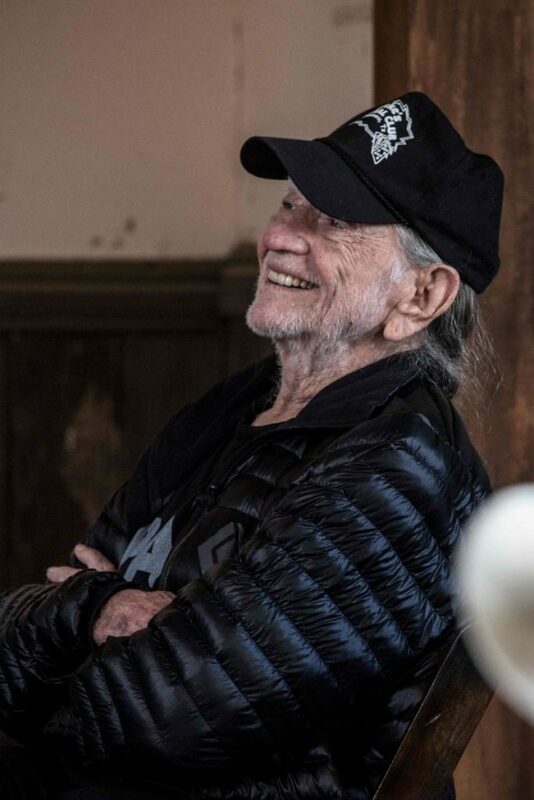 I love love the photos of Willie and definitely are some more new favorites! 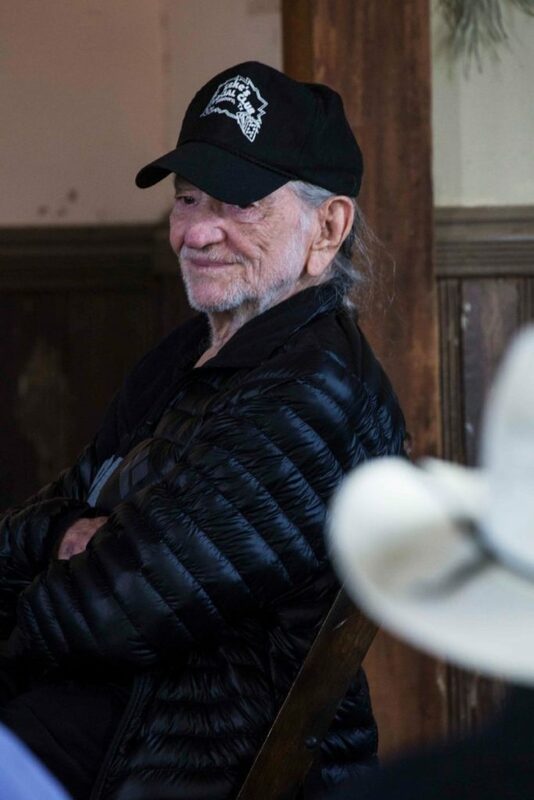 I think our Willie needs to share the location of the fountain of youth he’s been dipping from, cause he’s sure looking younger and and younger, absolutely amazing and so spry and happy! Thanks to you and our amazing infamous Janis for sharing the love????? ?